showing vivaUAE visitors that you are more trusted than other users and your details are confirmed. 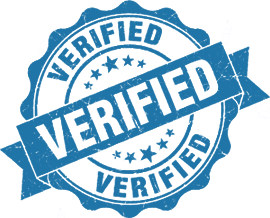 Verified Users means absence (or at least a clarification) of fake accounts and unserious users, which gives a greater clarity to the service in which your users engage. You can apply now by filling the form with full and correct data. Our content administrator will check the details and decide to make your account as Verified User or not.